Beware! Perfection has a dark side! Frustrated with their busy schedules, Murphy Thornton and Jessica Faraday attempt to find togetherness by scheduling a weekly date night. The last thing Jessica expected for her date night was a couple’s gourmet cooking course at the Stepford Kitchen Studio, owned by Chef Natalie Stepford–the embodiment of feminine perfection. When Natalie ends up dead and Murphy goes missing, the Thorny Rose detectives must peel back the layers of Natalie Stepford’s flawless life to discover that perfection has a very sinister dark side. 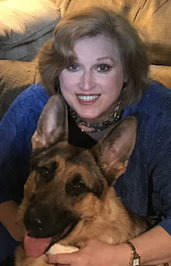 About the author: Lauren Carr is the international best-selling author of the Mac Faraday, Lovers in Crime, and Thorny Rose Mysteries—over twenty titles across three fast-paced mystery series filled with twists and turns! 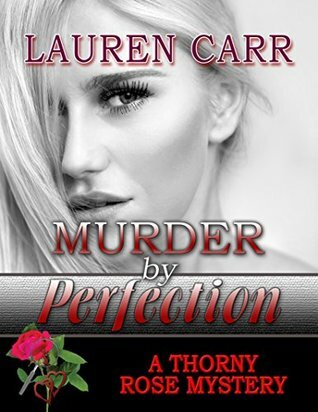 Thank you, Truly Trendy, for the fabulous review of MURDER BY PERFECTION! I am thrilled that you enjoyed the latest Thorny Rose Mystery. I am certain your followers will enjoy it as well.